"This dynamism is the basis of our claim to being the 'young-world' company, the company that is responding to a real world, and not merely the echoes of its own self-satisfied past." 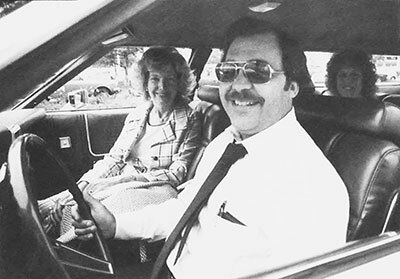 No one could have predicted the ways the shifting economy of the late 1970s and early 1980s was about to affect the company. 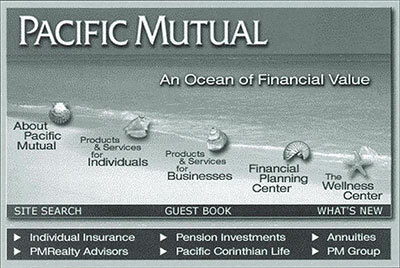 With inflation rates soaring, Pacific Mutual had to find ways to stay relevant with its products and procedures. 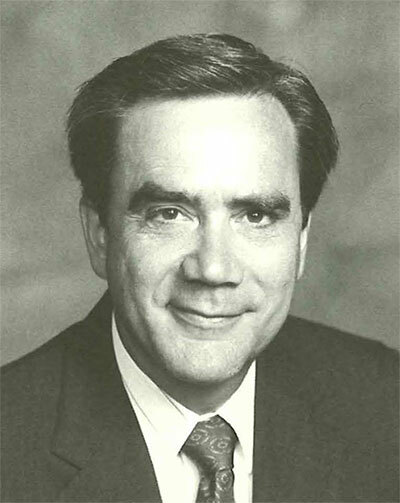 Pacific Mutual was venturing into other far-sighted territories as well, especially with its subsidiaries and investments. 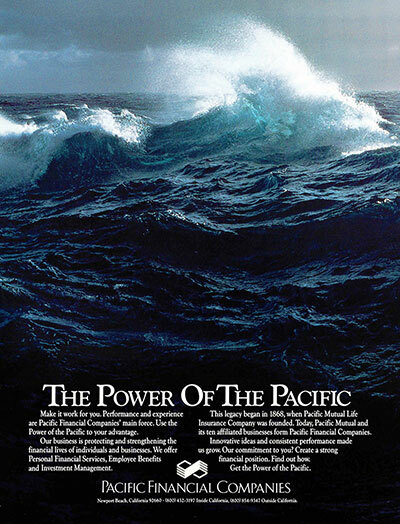 A new structure meant a new name, Pacific Life, and a new advertising campaign to announce the change. The company also had the chance to introduce the new brand identity it had been working on. 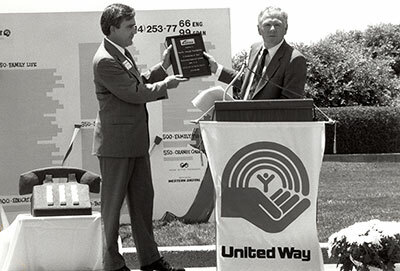 Pacific Life has worked with the United Way and its predecessor organizations since 1932. 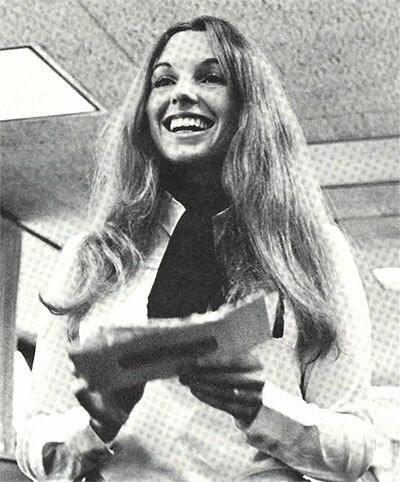 The Ideas and Answers program gave employees an opportunity to make suggestions about improving operations or to ask questions about how or why the company functions as it does. The entertaining format was an instant hit among producers, eager for the newest trends, products, news and sales tips. 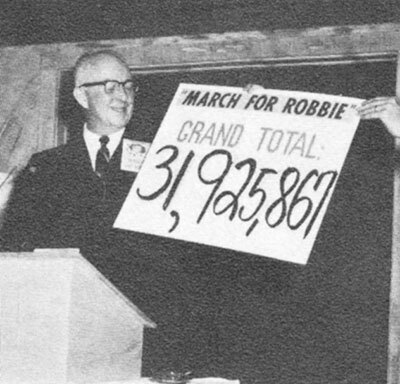 Upon his retirement in February of 1963, it was the field force that repaid his affection in kind, setting up a sales drive—"March for 'Robbie'"—to see him off before he and his wife left on a cruise for Spain. 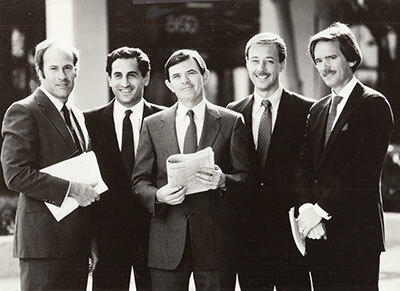 Early leaders helped lead PIMCO to incredible success. "You will note the clear, direct language which avoids all legalistic, negative, or technical terms. All essential technical terms are defined in layman's language. All awkward and cumbersome sentence structure has been avoided." 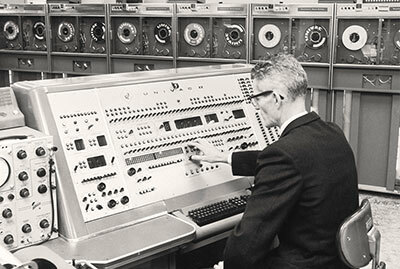 The new system cost $2 million, weighed 20 tons, contained over 200 miles of wiring, and was capable of processing and updating over 300,000 policies every day. 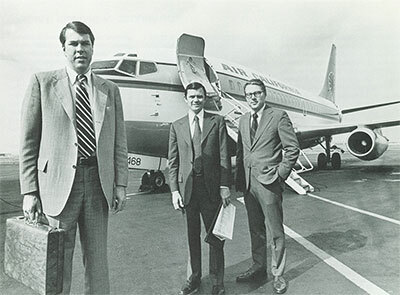 Pacific Mutual was destined from the beginning to meet the challenge of change. 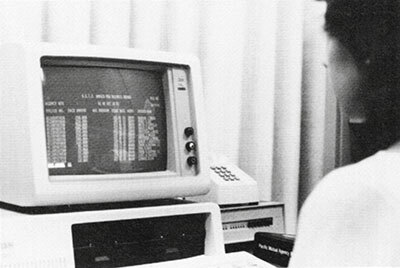 The development team envisioned ANET providing a number of services, including "a mailbox on computer" that could send memos between agencies in the same day. 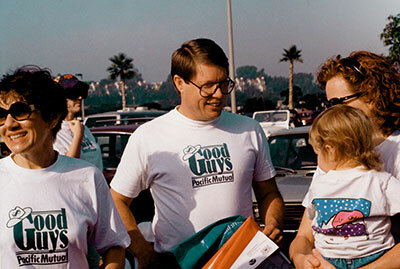 Few employees in company history have embodied Pacific Life's values quite like Guy Baker. 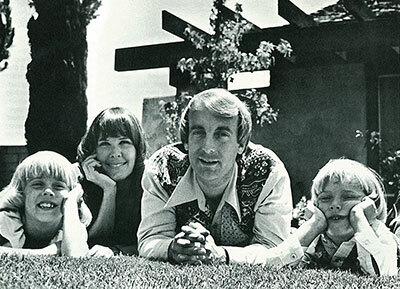 The future headquarters was designed by William Pereira, the visionary behind the Los Angeles County Art Museum, the Huntington Harbor master plan, and University of California, Irvine. Pacific Mutual's streamlined product offered something that its competitors did not: expanded health benefits. Sales exploded. 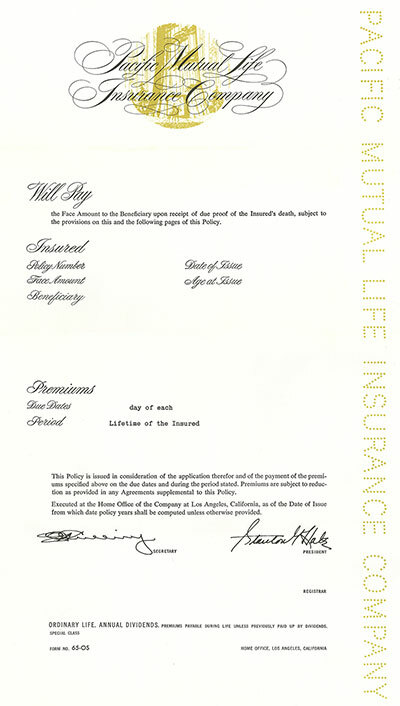 Pacific Mutual Life leaped at the opportunity to acquire the former First Capital Life Insurance of San Diego, which would increase its assets by about one-third and doubled its policyowner base. Staff members had participated in volunteer activities for years, but a formal organization could engage more employees and provide access to more opportunities. 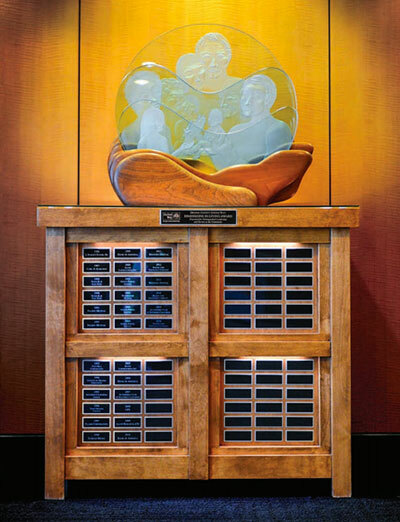 The Foundation was created by Chairman and CEO Walter Gerken and SVP of Public Affairs Bob Haskell to formalize the donations that Pacific Mutual was already giving to the community. 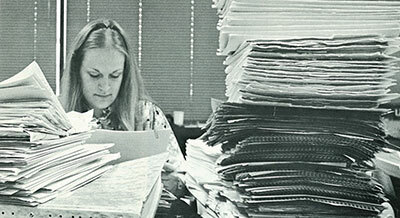 In the early 1970s, PIMCO found it difficult to compete with other asset managers with name recognition, who could rely on their track records to attract new business. Changing its career agent model was a major risk for Pacific Mutual, but the company's leaders knew it had to change in order to grow. In addition to benefiting employees, the rideshare program also benefits Pacific Life, which sees increased camaraderie among people who get to know each other while they commute. 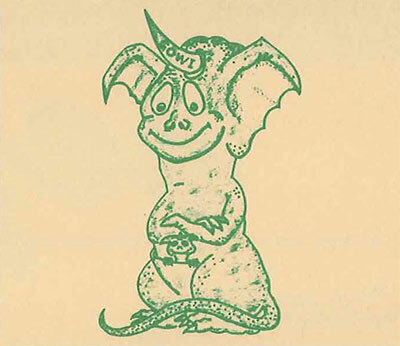 In the 1980s, a theme emerged: "Get On With It"-or GOWI-whether you're dealing with successes or challenges. United Way stands out because of its ability to identify and quickly address the most pressing needs in its communities—thanks in no small part to the assessment it started conducting in the 1980s. 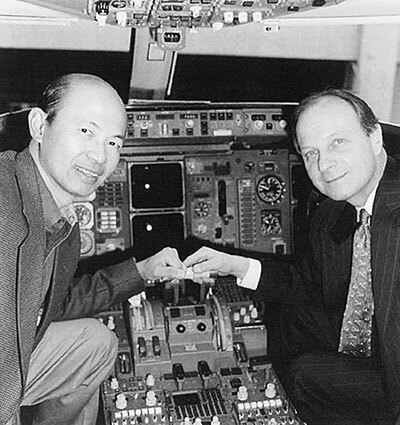 ACG, a wholly owned subsidiary of Pacific Life, became one of the top aircraft leasing companies in the world with its purchase of Boullioun Aviation Services, which doubled the size of the company. 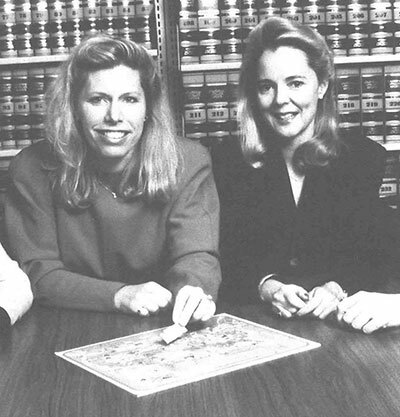 When Pacific Mutual made variable annuities a separate division in 1993, it had an exceptional team and a great product. Success seemed likely, but the group knew it could differentiate itself further in the marketplace in one other area: service. 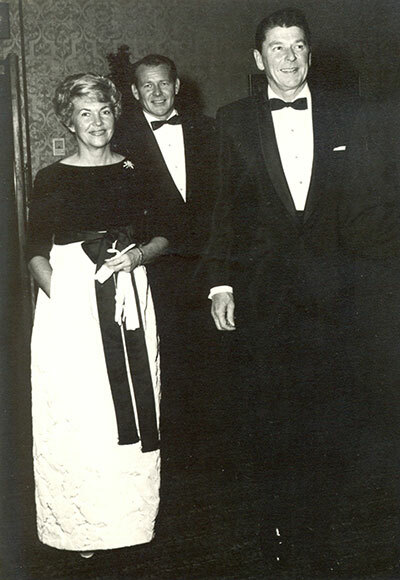 Pacific Mutual continued to grow during the second half of the 20th century, adopting the latest technology and offering innovative solutions. 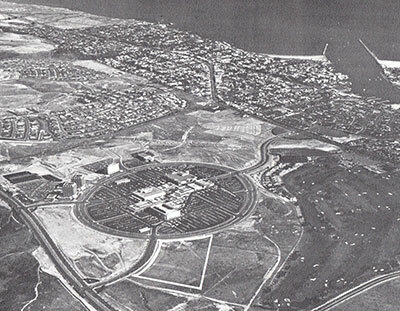 As a mutual company, Pacific Mutual was able to take a long-term view on projects that ultimately became immensely successful. 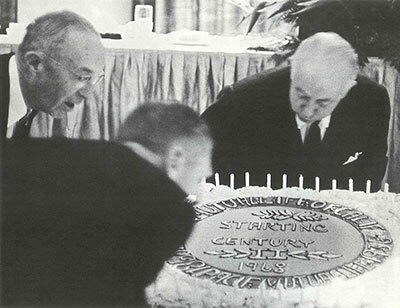 Pacific Mutual kicked off its second century of service in 1968 with celebrations and a vision to be a dynamic "young world" organization. 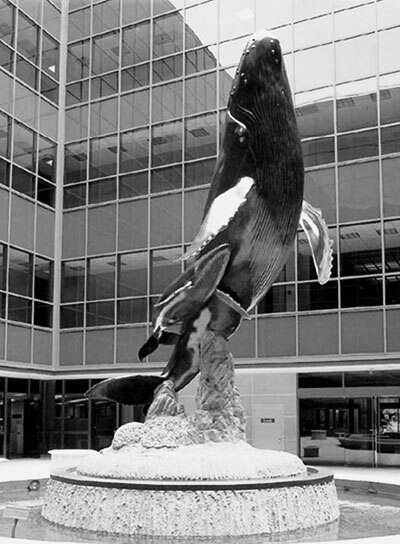 A few years later, the company established its new headquarters in Newport Beach. 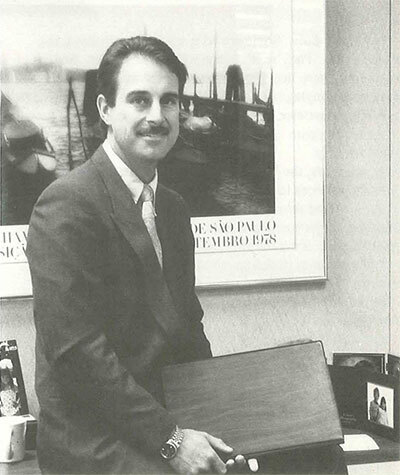 In the early 1980s, the company began transitioning from an agency sales model to an independent brokerage model. It committed to rehabilitating the insurance company First Capital beginning in 1992, offering long-term coverage for the company's policyholders. 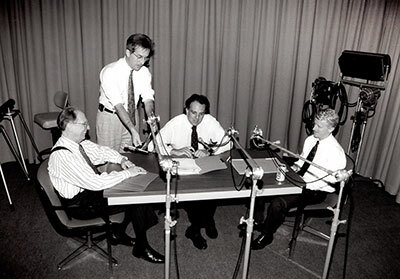 In 1994, Pacific Mutual spun off the asset management company PIMCO, created 23 years earlier, as a $70 billion separate business.